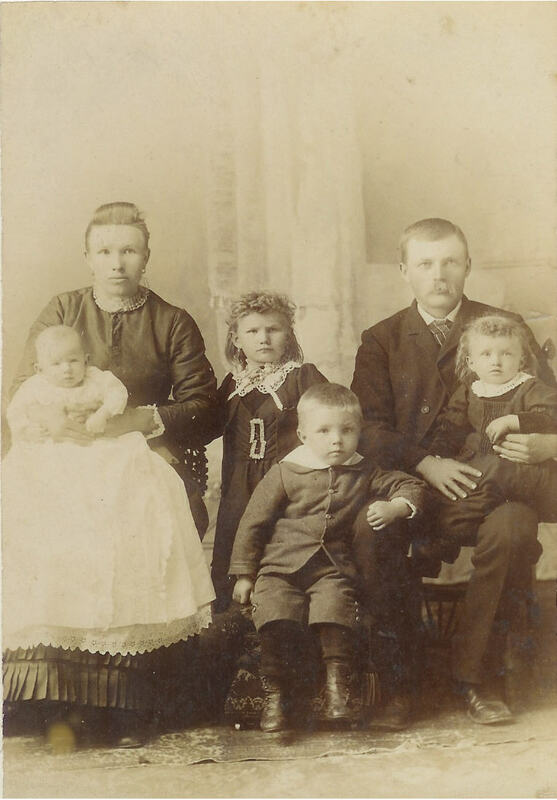 Comments: Margaretha Caroline Henreitta Bittner (Nee: ) | Winona MN United States | 1851-1900 | Comments: The following is written on back of photo. Geo J. Bittner & family. Margeret - Mrs. John Kranz. Otto. Minnie - Mrs Carl Marg. George Jr. George J. Bittner's wife was Wilhelmina K.F. Hecht.